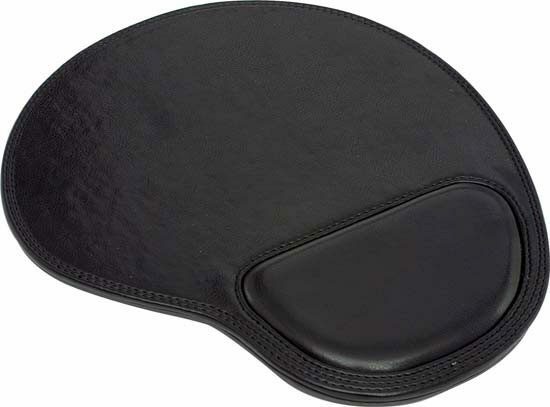 Although this is a product that was predicted to fall out of popularity, Novel Tees understands that there is still a demand for promotional mouse pads and seeks to meet this wherever possible. 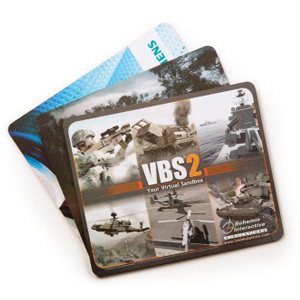 Our range of custom printed mouse mats in Melbourne, Sydney, Brisbane and beyond offers exceptional performance, ensuring that your cursor will fly across the screen with ease, and doubles as a promotional item showcasing your business. Typically, custom mouse mats in Melbourne and beyond are prone to wearing out around the edges. Ours are made with durable materials (such as rubber sponge, natural rubber, recycled rubber materials and neoprene based materials), which help to extend their life. All of our custom promotional mouse mats in Melbourne and beyond have been designed with modern computer mice in mind. This means that they’re very sensitive to light, as well as can reflect infrared beams quickly and with a high level of accuracy. Personalised mouse mats will work for just about everyone, which makes them the perfect corporate gift. They can be added to a gift basket around the holidays, slotted into welcome packs or even handed out at tradeshows and other events.